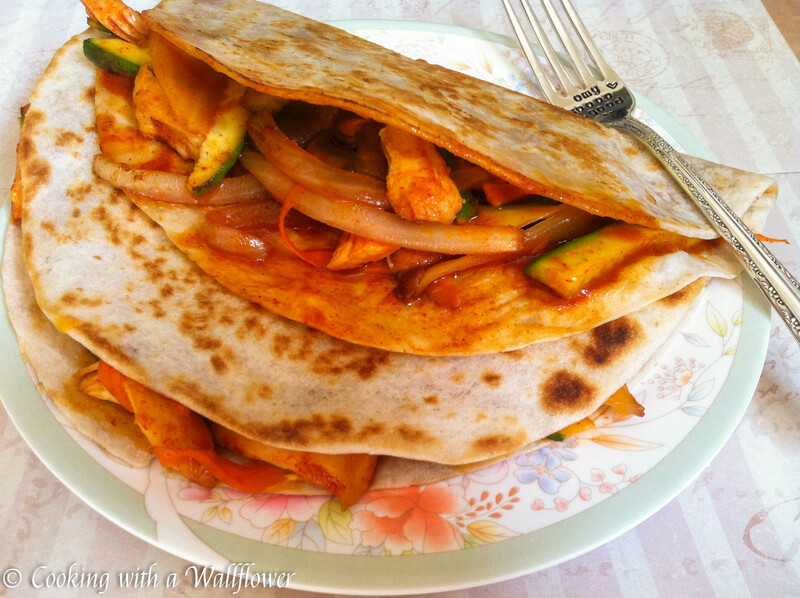 My last post listed some of my most popular recipes in 2014. As a change in pace, I thought I’d share with you some of the recipe disasters that took place in my kitchen this past year. Every post (or at least, almost every post) on this blog contains my best photos as well as tested recipes. But not everything comes out perfect, and sometimes, it’s an absolute disaster. I want to share with you all my fails so that you know that not everything comes out right the first time, that it takes practice and many tries before it looks anything like the photos on the blog. Let me show you some of the fails that happened in my kitchen. The flavors were amazing in this pizza. I loved the contrast in sweet and savory. But! The crust was hard enough to chip a tooth, which totally would have ruined my day. That definitely needed work on. I just never got around to trying it again just yet. 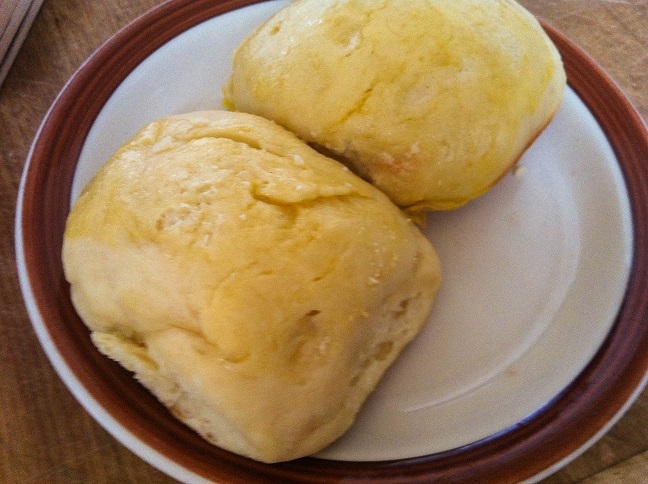 Um… You know those King Hawaiian rolls? The soft fluffy ones that’s slightly sweet and tastes amazing as a snack? I’m pretty sure they weren’t supposed to look like this. But then again, I blame it on my first time using yeast. Disaster. 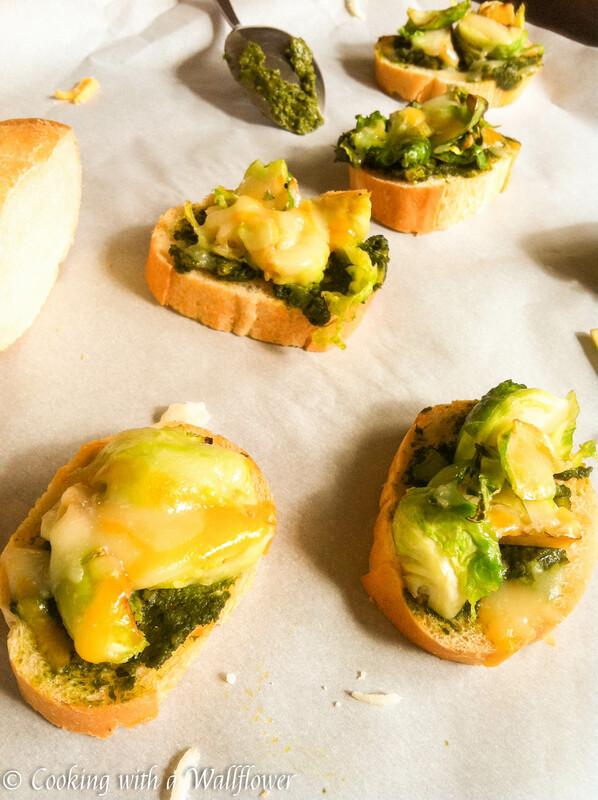 The idea sounded good in my head and I loved the idea of Brussels sprouts and pesto on toast. But it really didn’t work. As much as I love Brussels sprouts, I couldn’t convince myself to like it. 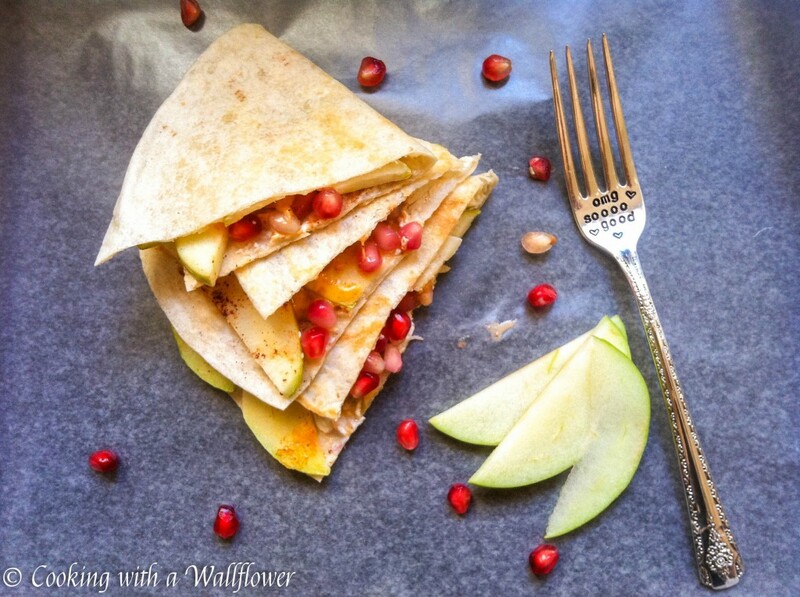 I wanted to combine the flavors of spring, and while the quesadilla looked amazing, the taste? Not so much. And I don’t really like biting into seeds in my quesadillas either. It sounded so simple. And it looked… awful. Do I really need to say more? While my brownies are almost always moist with that crispy and chewy edge, just the way I like them, they don’t look like that in photos. I can never take the perfect brownie photos. Yeah… Let’s not talk about it. It took three tries to get the photos right. The original looked like this. It was wet and soggy. I will never tell you that I’m a baker. I do bake, but it takes soo many tries before I can get the recipe right. The worst? Cookies. I swear they have a mind of their own because I can never make them perfect. Too soft. Too crumbly. Too cakey. Too burnt. Always something new that goes wrong. So when I do post a cookie recipe? It must be good. My first batch of stove top cookies looked like this. 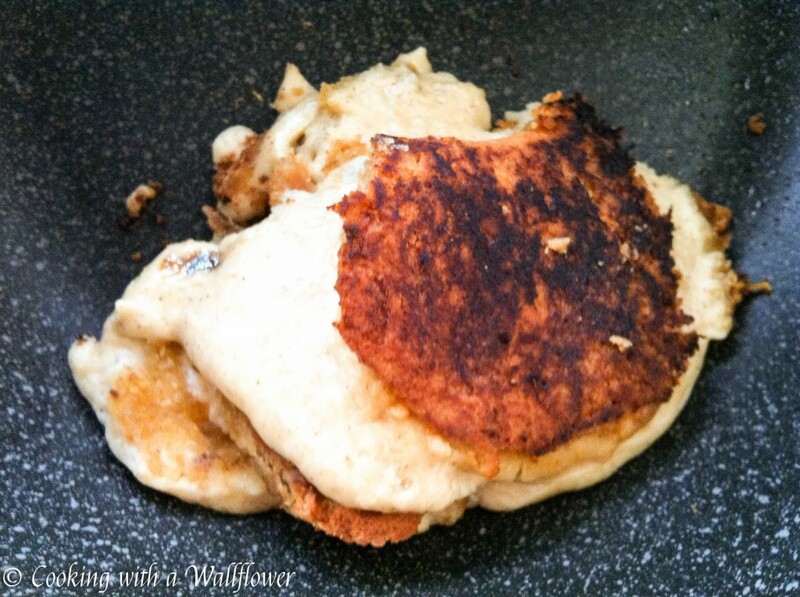 I could have sworn they looked like burnt pancakes. Hope you enjoyed this post! I’ll be back in the new year to post brand new recipes. 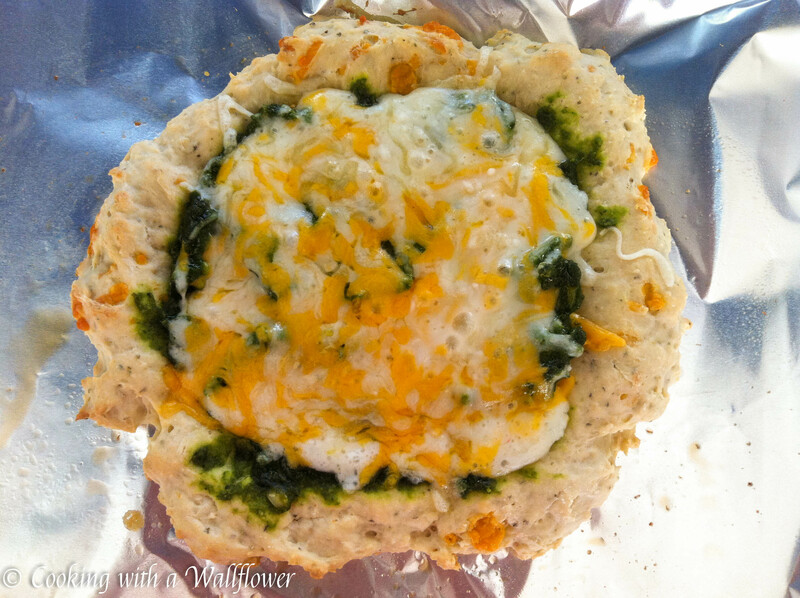 This entry was posted in Recipe Disasters and tagged recipe disasters. 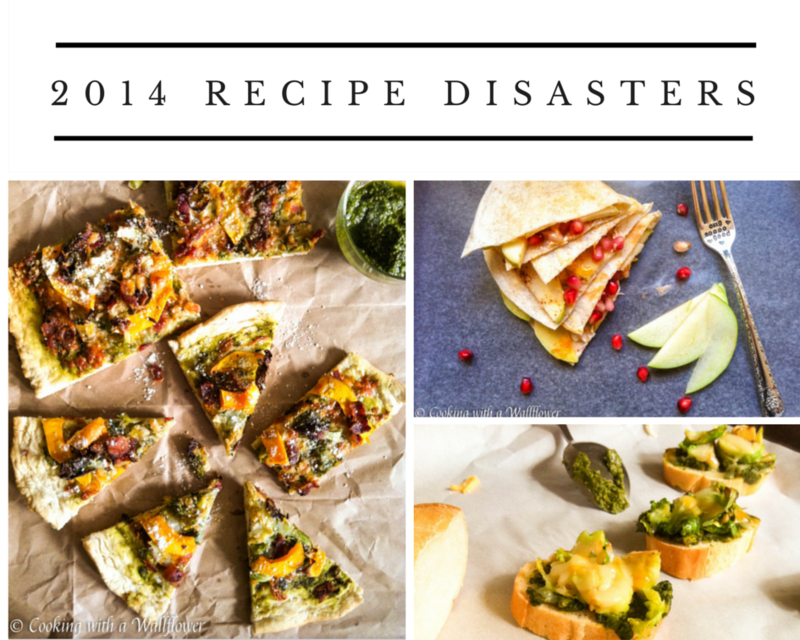 your disaster photos look like my everyday cooking (ha ha). Thanks for sharing; enjoyed reading your post. I don’t know – your brownies look pretty good to me, actually! And it doesn’t matter how it looks – never judge a book by its cover, right? – taste is most important! 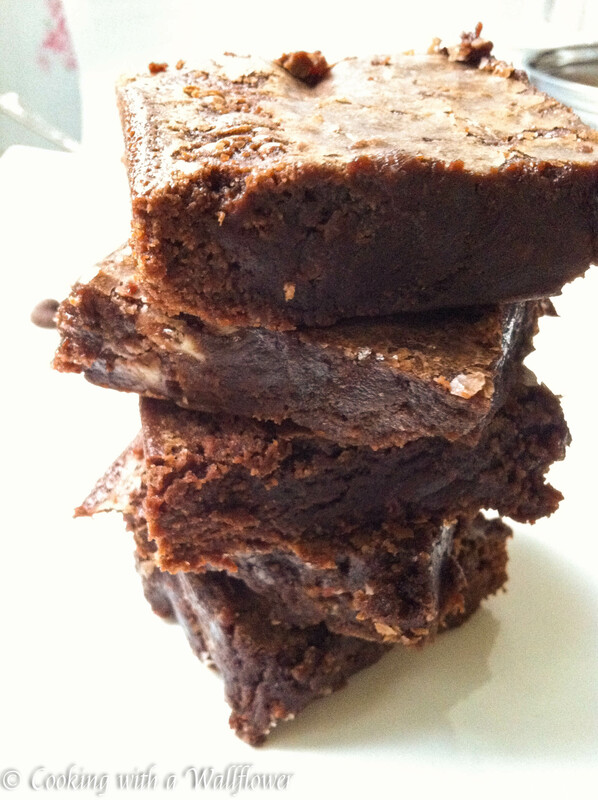 Your brownies look chewy and rich and decadently delicious to me. I always love chocolatey things, haha. I love that you have posted about your disasters – reminds me of when I attempted to bake a schichttorte (it did NOT go well). Aww! Thanks for saying that, Jess! 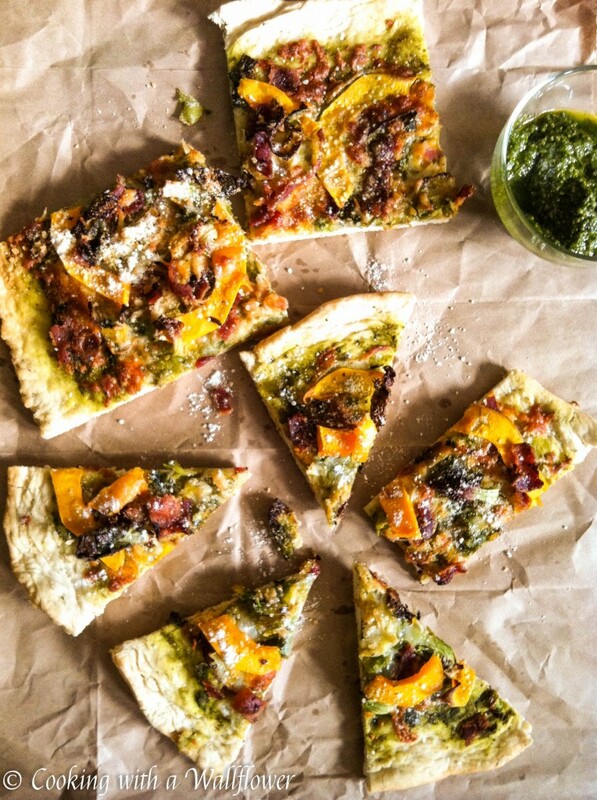 I can relate to this post: I’ve had kitchen disasters and they look it. Your food look appetizing from the pics. I love this! I had a cornbread disaster of epic proportions during the holidays and this makes me feel a little better. Happy 2015. Keep up the good work! I’ve often wanted to post my disasters but never did!! !